What's the hype about our natural deodorant? Check out what people say about our Happy Pits Balm! 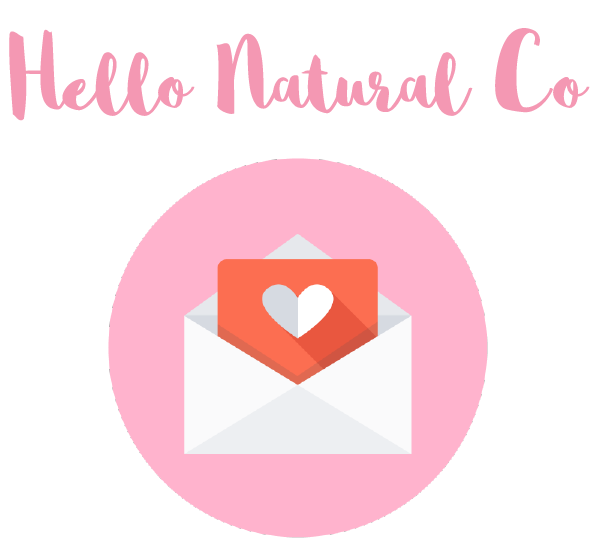 Hello Natural Co’s High-Performance Natural Deodorant is Specially Formulated for Man & Woman that lives an Active Lifestyle. Previously, spray on Deodorant usually causes rashes or burning sensation to my skin. Gel type and Roll on type are either too wet or usually stains the shirt. With your hello natural deodarant, its been great! No reaction to my skin, dry and left me without BO for the entire day. 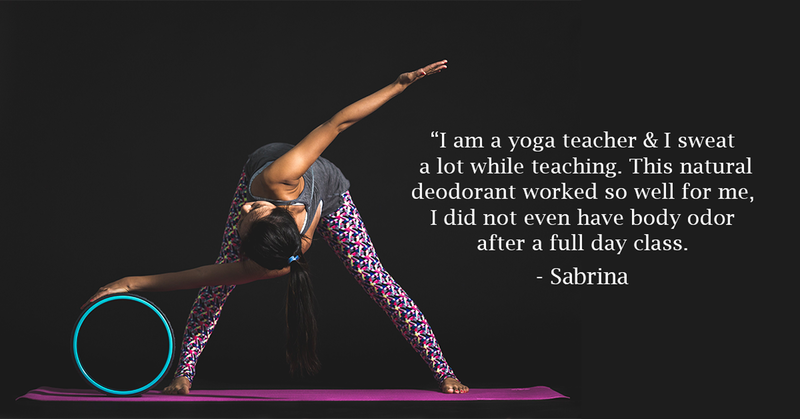 I haven't used deodorant for a while now for very simple reasons - it either doesn't suit my skin or it has an odd scent that I can't stand wearing it. Having used Hello Fran's deodorant for a week or so now, it feels like I'm not using anything and the best part is it helps keep me fresh throughout the day. Its minimal scent is also something I much prefer over all the products I've used before. Kudos to @hellofranorganic for coming up with this amazing product, which is not only natural but affordable, as well! Been always looking for deodorant that is more organic and natural. All the commercial ones makes my skin dry after a while. I absolutely love this product, all I needed to apply is just a fingertipful, and I'm odourless for the whole day. After my daughter apply this cream, she can now play as much as can. No more worry abt armpit odour. It's worth it and the best of all, it's natural. Bought 3 products from Hello Natural - deodorant powder, pink clay mask & Relax Essential Oil Blends. 1. The deodorant powder works wonder in keeping my fresh (especially when I was travelling) 2. LOVE the pink clay mask. It doesn’t dry out the skin but instead, my skin seems to be brighter. 3. The scent of the essential oil is really very relaxing. I've been looking for a natural deodorant that does not contain aluminium for the longest time. This does not only work super well at keeping me smelling fresh all day but also gives me the peace of mind that it is safe to use everyday without causing any harmful side effects.Highly recommended! Been using the dry shampoo the last few months and I love it! Even in the humid weather it absorbs all the oil away and leaves my hair with so much more volume. Plus it's all natural. Love that this deodorant doesn’t have that overly artificial smell as it’s all natural! Good stuff! Love this deodorant! Keeps your underarm fresh throughout the day. I have sensitive skins and this works perfectly fine for me. Strongly encourage to try this out. Say bye bye to smelly sweat odour!